Voice in your streams matter quite a lot! You can turn from zero to hero in second with good equipment. 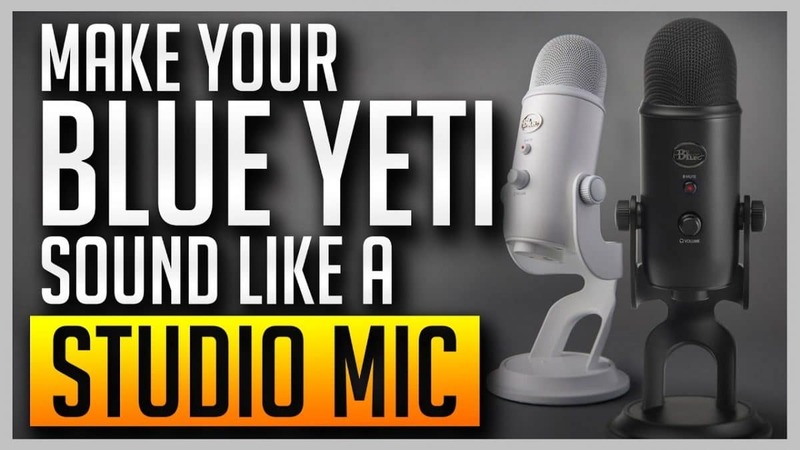 Blue Yeti is the most commonly used studio mic that streamers and youtubers have used for years already. Currently you can also get it with pretty decent price! If you are looking for a really good studio mic that sounds really professional Blue Yeti is a really good option! I have earlier blogged about utilizing these software’s at the How to setup voicemeeter banana also. I highly suggest you to check out also Make your Blue Snowball sound like a studio mic article also. If the Blue Yeti sounds too pricey for you! Credits and +1 rep: For Gaming Careers for creating this good how to tutorial. The video is really well made, short and sweet!